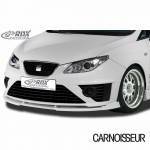 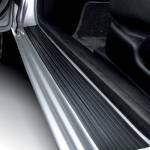 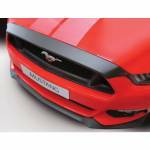 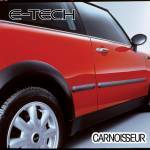 Carnoisseur have a full range of Bodywork Guards and Trims. 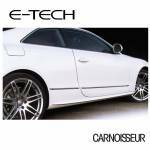 To view the Bodywork Guards and Trims we offer simply make your selection below. 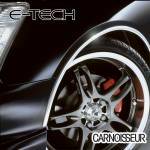 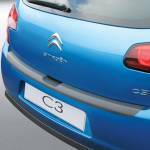 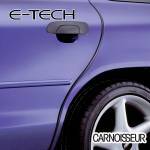 You can purchase Bodywork Guards and Trims on-line or through our network of Carnoisseur Outlets.